Have you tried monovision contacts? Have you had prior vision correction surgery (LASIK/PRK/RK)? How interested are you in being without glasses and contacts? 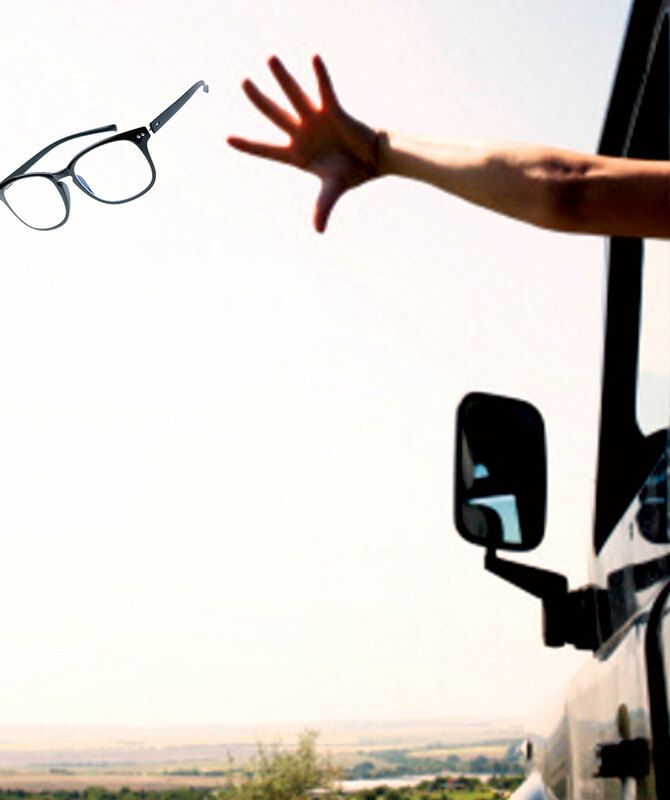 Would your career or business activities improve if you were to become less dependent on glasses or contacts? Do you do a lot of driving at night? Approximately when was your last eye examination? Choose the description that best describes your personality.